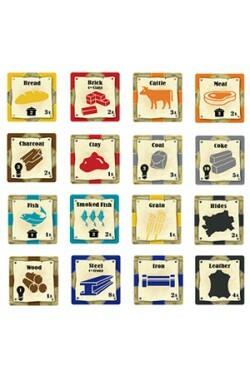 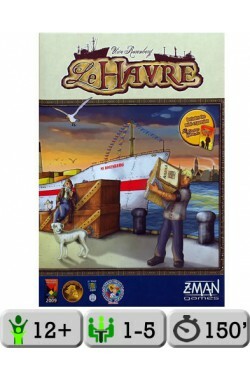 Le Grand Hameau is the first official non-promo expansion set to Le Havre. 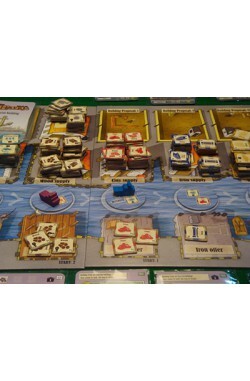 It contains 30 new Special Buildings plus 3 cards with corrections to misprints from the base game. 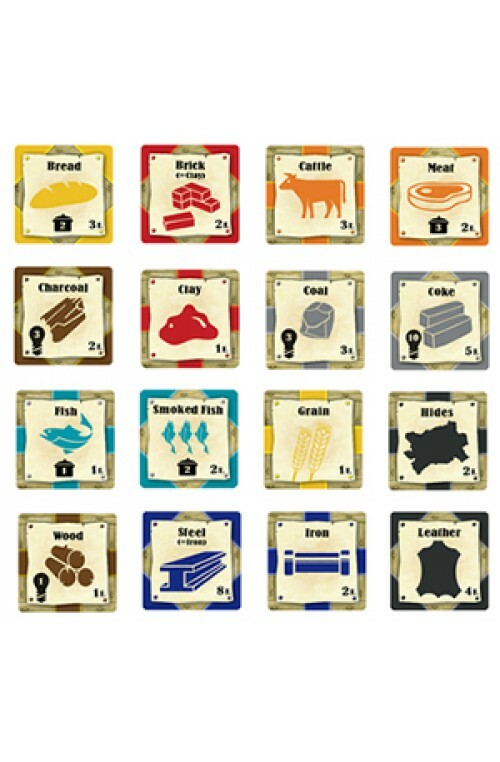 The deck is playable by itself (replacing the Special Building deck from the base game) or you can mix it with all the other Special Buildings. 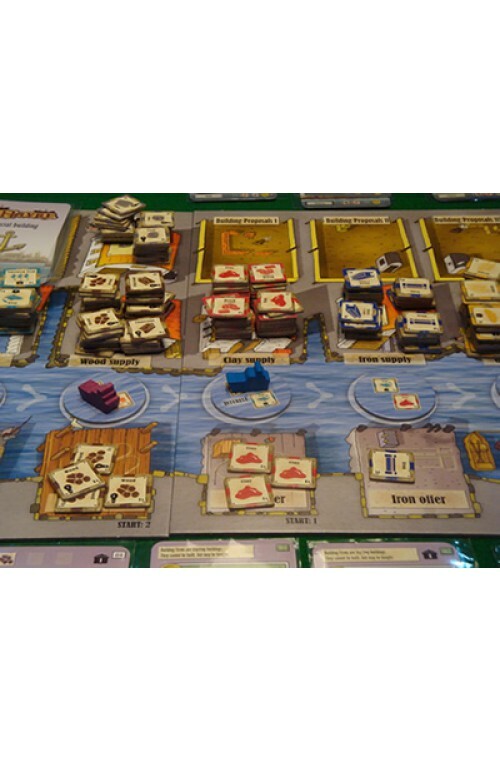 The new buildings were designed by several BGG users and developed by Uwe Rosenberg and Grzegorz Kobiela.